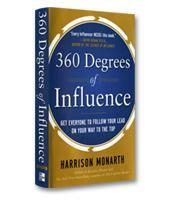 Every manager on the move wants to have influence at the top in order to get his or her ideas heard and ultimately acted upon. 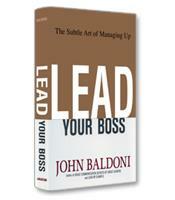 In Lead Your Boss, recognized leadership guru John Baldoni gives managers new as well as tried and true methods for influencing both their bosses and their peers, and giving senior leaders reasons to follow their lead. How to think strategically, challenging yourself and your team to be more innovative. How to persuade others to listen to your ideas, overcome obstacles and turn influence into leadership. Strategies to challenge assumptions without challenging the individual above you, and break down resistance to change. How to exhibit resiliency in the face of adversity, turning setbacks into comebacks. 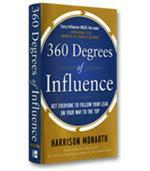 A method to put people into positions where they can succeed. How to prevent yourself from getting in the way of others' best work.